Strawberries thrive in the moderate climate of California’s coastal regions, but they can also be grown inland too! California produces more than 2 billion pounds of strawberries every year! California's strawberries are grown using advanced farming practices that ensure that the plants are healthy and productive. Effectively managing farm water is an important part of achieving that goal. Learn more about how California's farmers manage water. 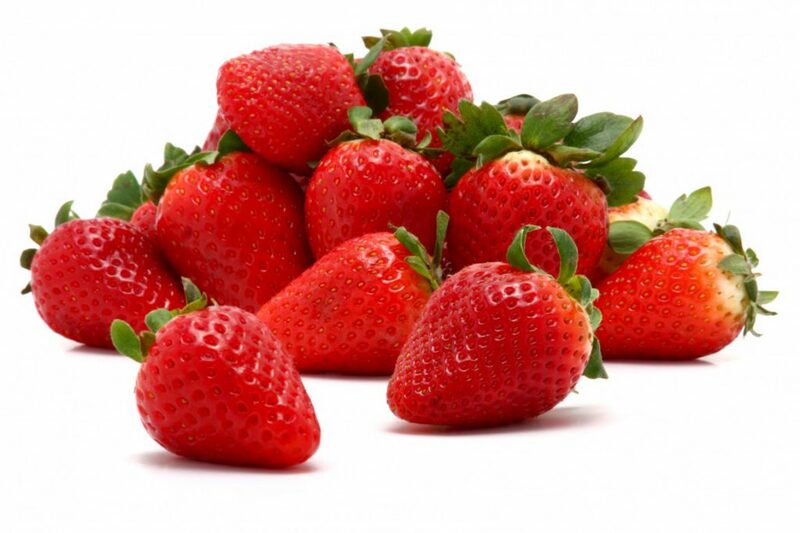 Strawberries are consistently one of the top 5 fruits eaten in the United States. They are a good source of antioxidants including vitamin C.
Learn more about California strawberries at the California Strawberry Commission's website.